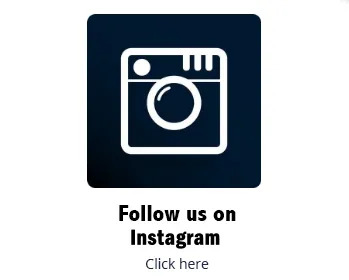 We’re passionate about you enjoying your golf. Hitting better golf shots more often makes a big difference. How can we do that? The Club Championships is one of the biggest events of the year. We don't want you to miss out on this year's Club Champs, so enter soon as spots will be filling soon! 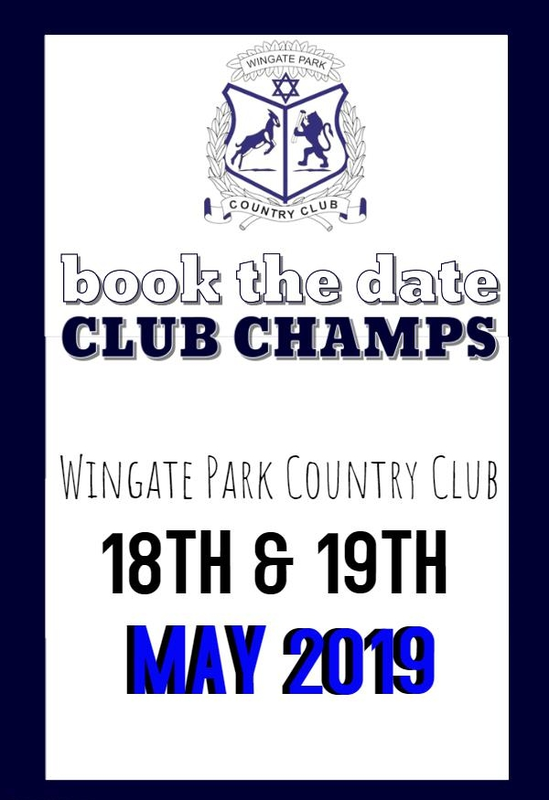 Read further for the details in our latest newsletter: http://bit.ly/2UPSQTq The Club Championships is one of the biggest events of the year. We don't want you to miss out on this year's Club Champs, so enter soon as spots will be filling soon! We would like to extend a very warm Wingate welcome to our newest members. We hope that you thoroughly enjoy your time with us and we look forward to seeing you around the Club soon! 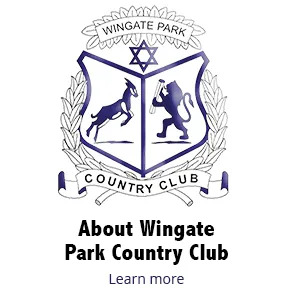 Wingate would also like to remind our new members to book their two free 30-minute lessons with PGA pro, Philip, by contacting him on 082 410 2471. 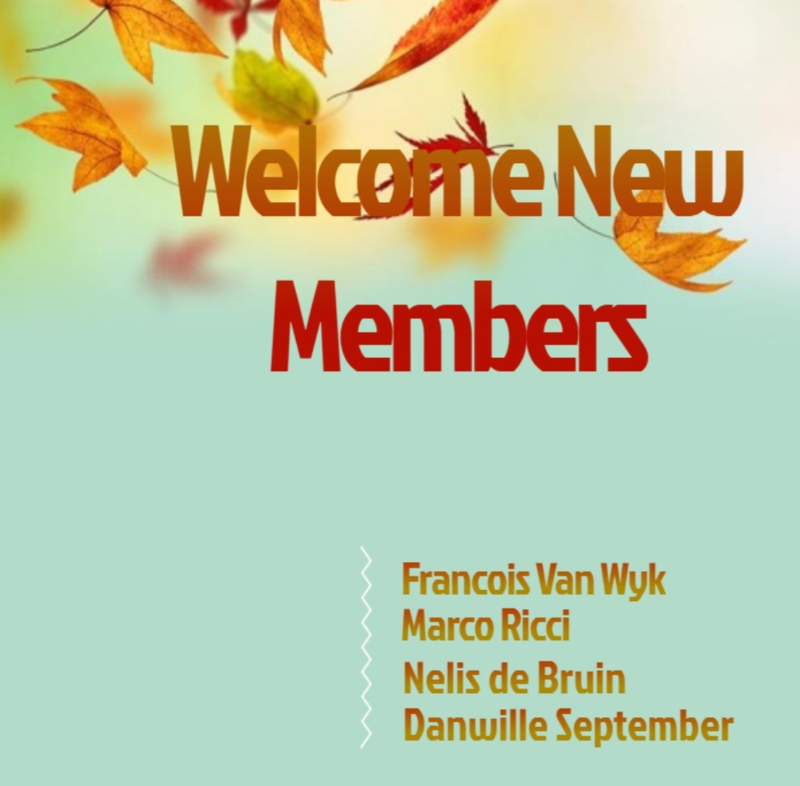 Read our newsletter here: http://bit.ly/2G1Affa We would like to extend a very warm Wingate welcome to our newest members. We hope that you thoroughly enjoy your time with us and we look forward to seeing you around the Club soon! Smash away the Monday blues! We have a tennis tournament coming up on the 1st of April 2019. If you are feeling a bit rusty or want to fine tune your skills, contact Hendrik to book a lesson. 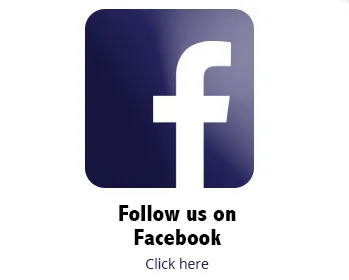 Read our newsletter here: http://bit.ly/2CGDB4Q We have a tennis tournament coming up on the 1st of April 2019. 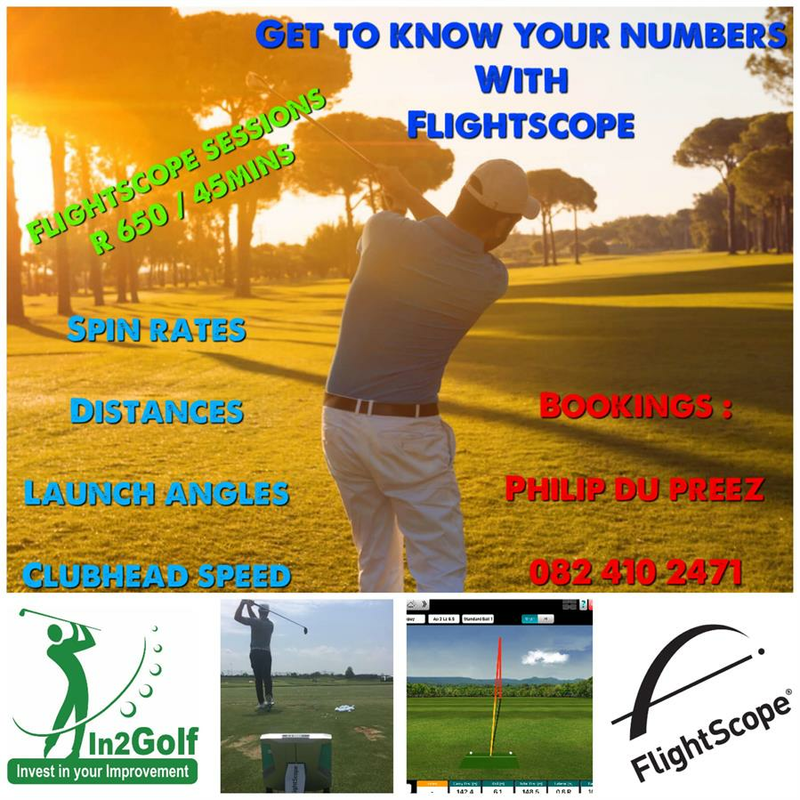 If you are feeling a bit rusty or want to fine tune your skills, contact Hendrik to book a lesson.